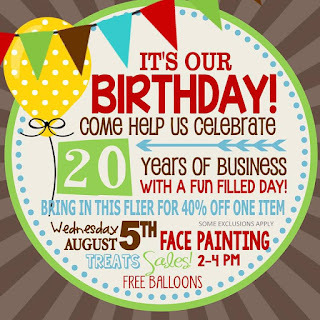 It is our 20 year birthday today! Wahoo! In 1995 we went from Lehi Drug to Pioneer Party & Copy, and boy have things changed! We've had so much fun changing and improving the store over the years, and WE LOVE OUR CUSTOMERS! Come down and join the party! Happy 20th to us and many more to come! 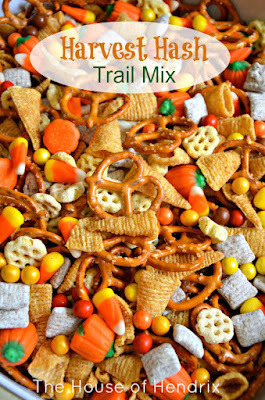 Hope to see you in the store soon! Who doesn't need a little extra "power" in their life? Our August Visiting Teaching Gift will give you just that! 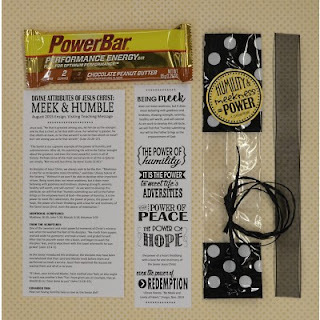 With a Power Performance Energy Bar, a print of the full message from the Ensign (Divine Attributes of Jesus Christ: Meek and Humble), a bookmark highlighting one of the quotes from the message, and a tag on the outside that says, "Humility & Meekness = Power" - you will be all set to visit teach!